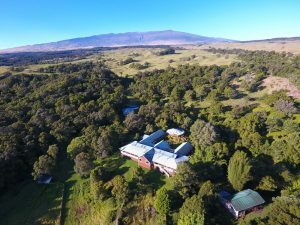 Retreat on 24 acres of native Hawaiian forest for this Beyond Addiction course led by Dr. Wendy Harris and hosted by Ahu Lani Sanctuary. 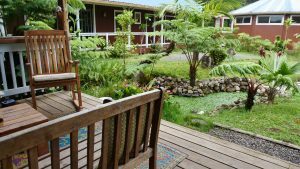 Immerse your body, mind, and Spirit on land that has been called “magical” and offers a very deep healing energy that people travel from all around the world to experience. 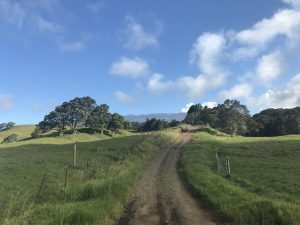 We will gather in the spectacular beauty of Honokaa, Hawaii for a 9-day, unforgettable experience followed by 16-weeks of facilitated integration. “Ahu Lani” translates into “Heavenly Temple” and is located on the Hamakua coast, 5 miles from the ocean on the big island. Diving deep to heal the pain and trauma that seeds our self-defeating habits is courageous work that requires safety, vulnerability, and connection. 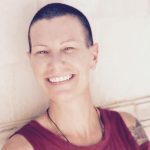 Together, a nurturing and nourishing space is created where you will explore the root cause of your addictions, gain understanding and choice around your behaviors, and most importantly… build community to support ongoing connection and healing. Catered breakfast, lunch, and dinner is provided and prepared with love and thoughtfulness, sourced from locally grown produce and fruits. 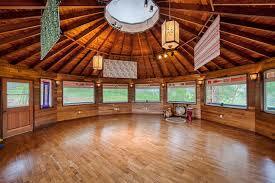 We will enjoy meals together, gather daily in a cedar round temple room, and enjoy relaxing evenings. Cancellation Policy: Once the program has begun, there are no refunds. If you withdraw two weeks before the course begins (Nov 30, 2019), a $500 cancellation fee will be charged and the rest of your payment will be refunded. No refunds after Nov 30, 2019.